I find the “finishing up” part to be the most tedious… Can you relate to that? 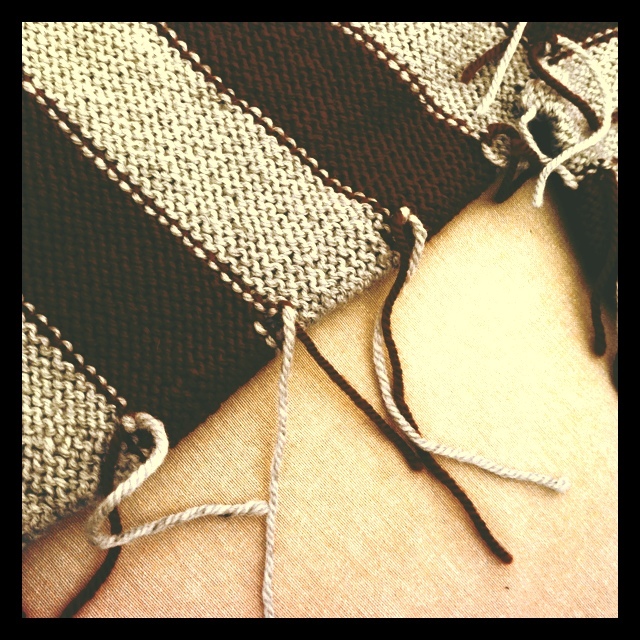 Ick, weaving in ends of a large project is the worst. 😦 I try to do so as I go to avoid the dreadful feeling of doing it all at once. OMG yes! That’s why I don’t understand how people can make so many granny squares all the time, the amount of ends takes longer to deal with than making the entire blanket!